First off, I had to file down my nails because they were too long and started to crack at the tips. I do like them better this way though so no regrets. The fact that they are on the shorter side means a smaller part of the image fits on them. 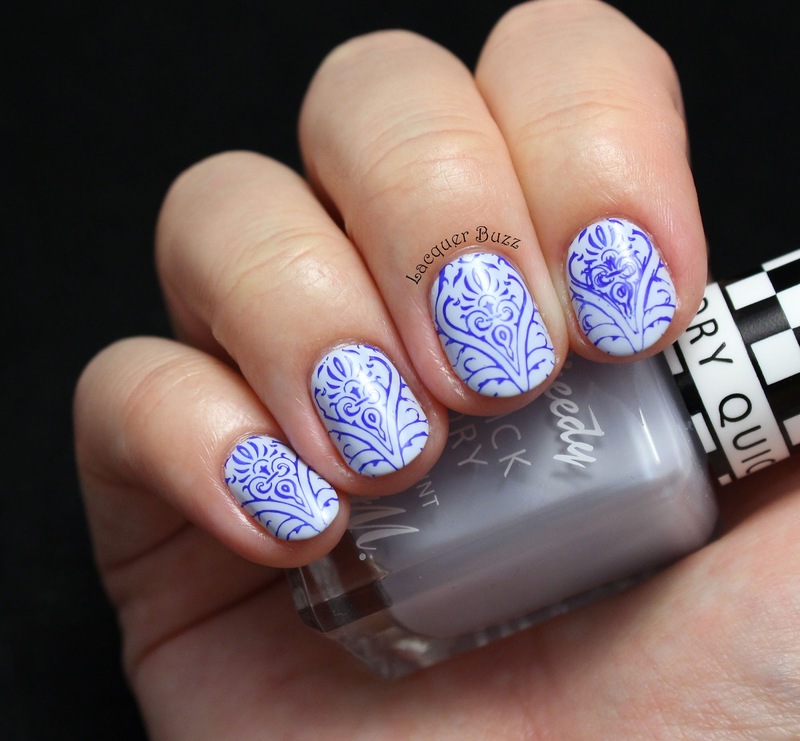 This particular image comes from the Moyra Vintage stamping plate and has a lot more embellishments aroung the v-shaped design in the center. I still think it looks pretty cool like this. Of course I used a clear stamper to place the v-shaped thing exactly on the middle of my nail. 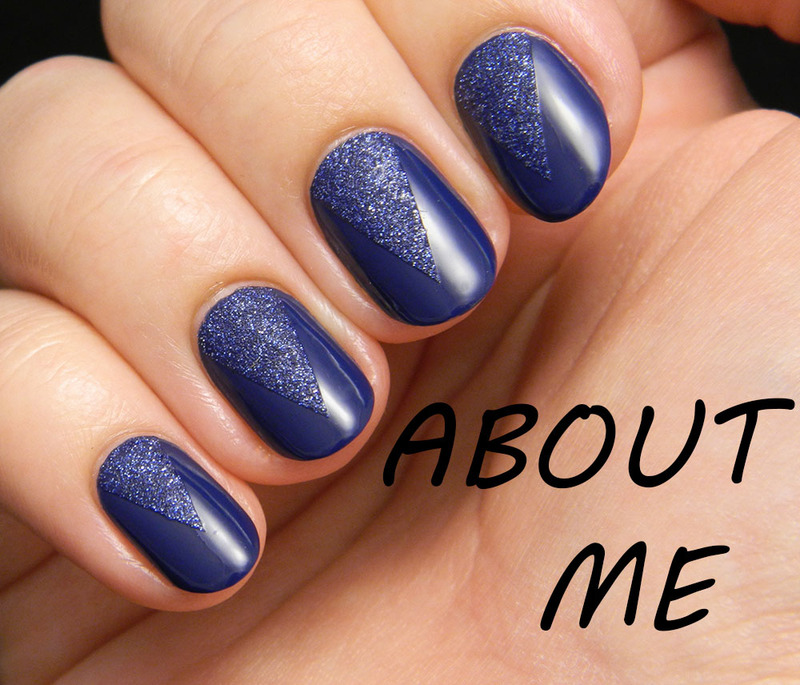 As a base for this manicure I used Barry M Eat my Dust from the Quick Dry collection. 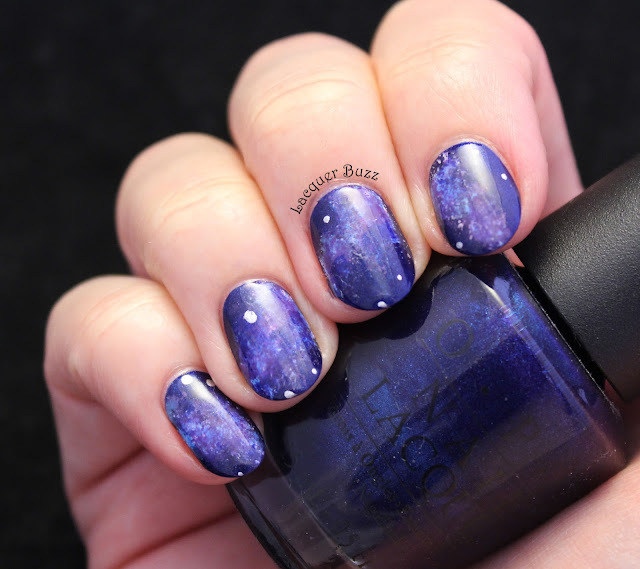 Based on my previous experience with this polish, I tried doing three thinner coats to avoid the bubbles but they still showed up on some of the nails. Nothing a little Seche Vite can't fix though. 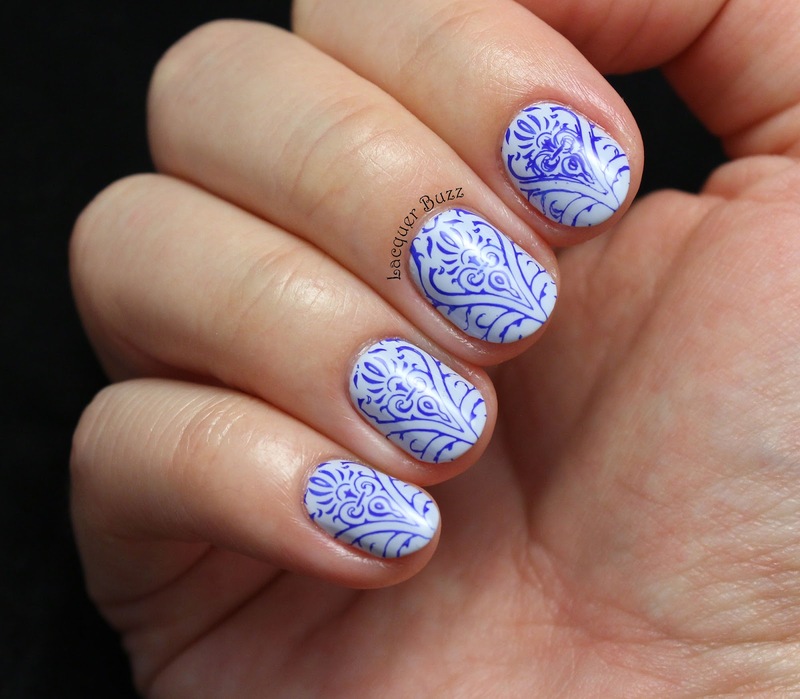 The polish I used for the stamping is Mundo de Unas Neon Blue, hence the title of the post. I'm not sure this is that neon, but it is bright and looks really great over this light blue. 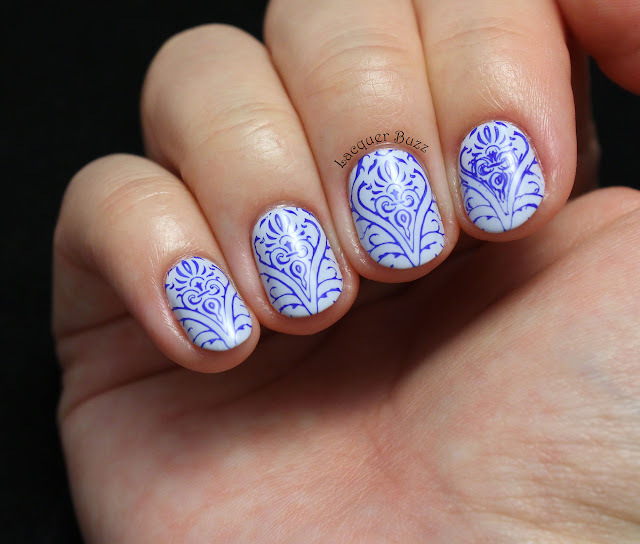 I also had a little mishap with my index nail and I had to double stamp, which didn't turn out so great but it's not that noticeable unless you are looking at it up close. By the looks of it, I know I'm gonna be wearing this manicure for the whole week. 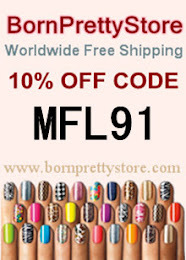 I love it and don't see any reason to take it off before the next Monday Blues manicure. 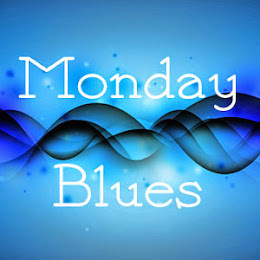 Until then, make sure you check out the rest of this month's Monday Blues in the links below!